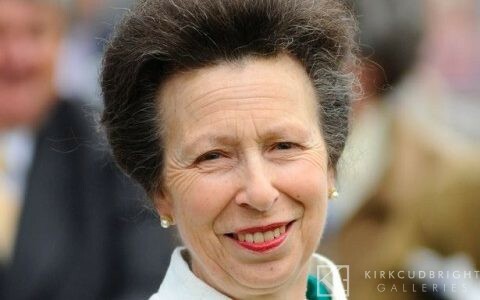 On Thursday 12 July HRH The Princess Royal will officially open Kirkcudbright Galleries. (You didn’t realise we were sneaking you in to a ‘closed’ building all this time did you!). For security reasons the site will be closed for the day, however we will open after the ceremony, from 5-7.30 in the evening to make up for it. The cafe will be open 5-7 with their day menu. Hope you can come along.